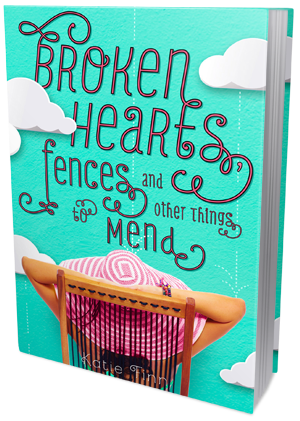 Today we have the pleasure of exclusively revealing the trailer of Broken Hearts, Fences, and Other Things to Mend by Karie Finn. We also have an awesome giveaway for you guys, so after checking out the trailer be sure to scroll down and enter! When a small case of mistaken identity causes everyone, including Hallie and her dreamy brother Josh, to think she’s someone else, Gemma decides to go along with it. Her plan is working (though she’s finding it hard to resist Josh), but she's finding herself in embarrassing situations (how could a bathing suit fall apart like that!?). Is it a coincidence or is someone trying to expose her true identity? And how will Josh react if he finds out who she is? Katie Finn is the acclaimed author of Top 8, What’s Your Status? and Unfriended. 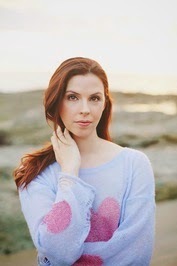 Katie Finn is also known as Morgan Matson, the YA novelist of the hits Amy & Roger’s Epic Detour and Second Chance Summer. She lives in Los Angeles.